Despite having Electronic Health Records (EHR), the use of paperwork in healthcare organizations remains stronger than ever. Patient forms, nurse charting, and doctors notes will continue to be written by hand well into the foreseeable future. As a result of having both analog and digital processes, healthcare organizations continue to face a myriad of inefficiencies that cost hospitals money and impact patient care. So, addressing this problem and taking measures to resolve it is paramount. EHR vendors would do well to embrace barcodes and optical character recognition (OCR) into their solutions. 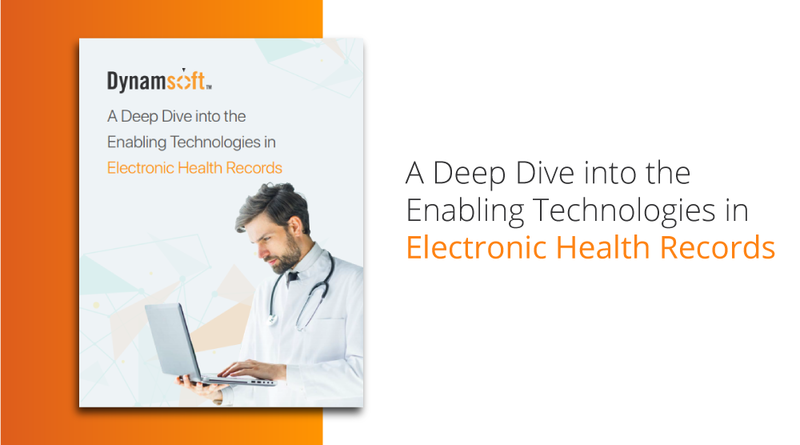 These robust and established technologies can bridge the gap between analog and digital processes and help fuel EHR comfort and adoption. We even showcase some healthcare success stories using these technologies.